Chemical weapons have given people nightmares for the past 100 years — those who are lucky enough to survive them, that is. 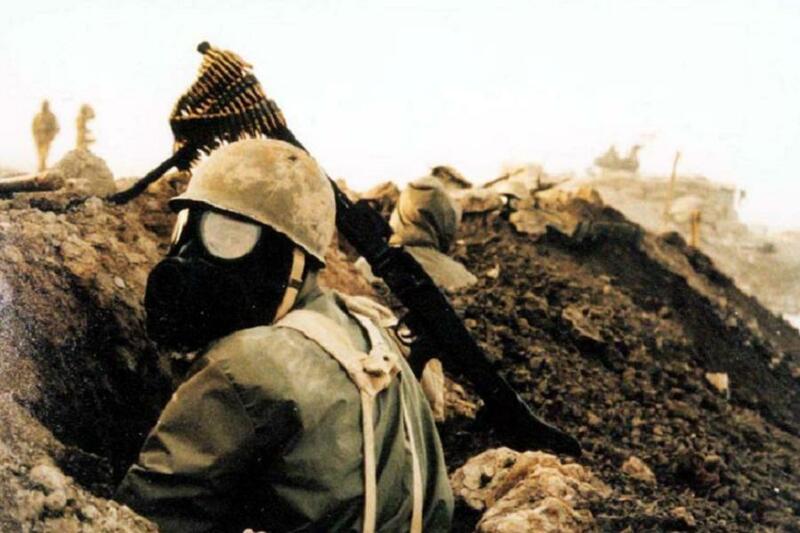 Chemical weapons hold an especially dark place in the history of warfare. Bullets, bombs, and landmines all have their own terrors, but there’s nothing quite like an invisible cloud of death to spread panic and disrupt soldiers’ discipline. 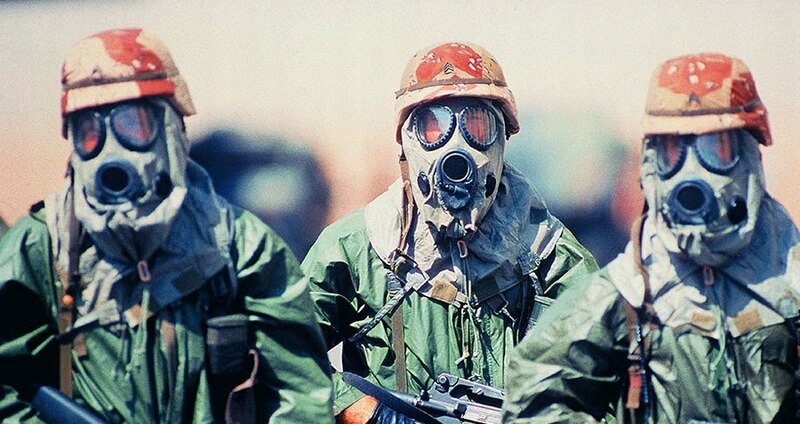 In a serious chemical attack, the air itself becomes hostile to life, and unseen poison seeps through every gap and crack to silently kill unprotected people. Chemical weapons are what happens when scientifically advanced countries get desperate, and World War I-era Germany absolutely fit the bill. Chemical agents saw use as early as 1914, but the early attacks weren’t intended to be lethal in themselves; mostly the Germans used tear gas to discourage enemy forces from holding positions, or at worst to drive them out into the open where the artillery could get them. 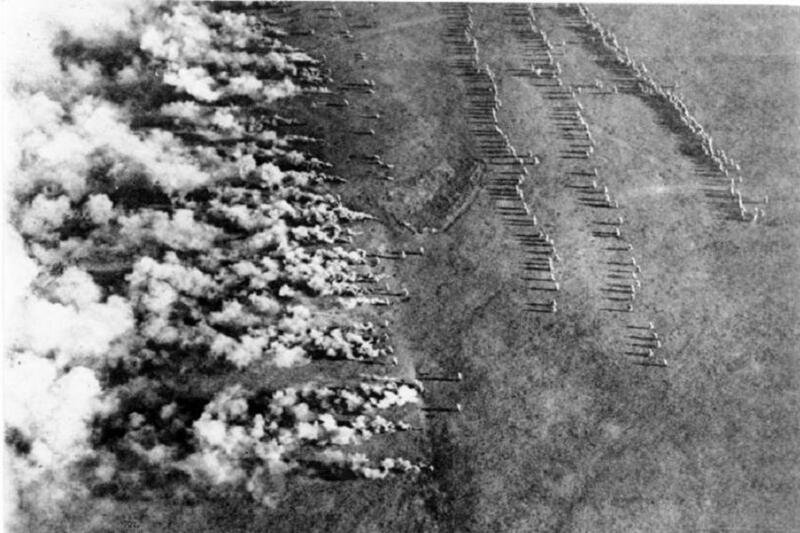 That all changed on April 22, 1915, when German forces released chlorine gas in great clouds at the Second Battle of Ypres. The first mass gas attack in history was so effective, it even took the Germans by surprise. An entire division of French troops from Martinique fell apart and fled the line, leaving choking casualties in their wake. An 8,000-yard gap opened in the Allied lines that the Germans could have walked through at a slow lope if they’d been prepared for the breach. Instead, they hesitated before committing to the assault, and the First Canadian division was shoved into the empty trench without being told about the gas. This division would be subjected to multiple gassings throughout the battle and take thousands of casualties. Allied governments screamed that the Germans had crossed the line with this chemical weapons attack, and that this was just more evidence of their brutality. The Germans responded with lawyer’s logic – the Hague Convention of 1907 had only banned explosive gas shells, they argued, while they had just cracked open canisters and let the gas drift downwind. In response, Allied armies began to arm themselves with chemical weapons of their own. 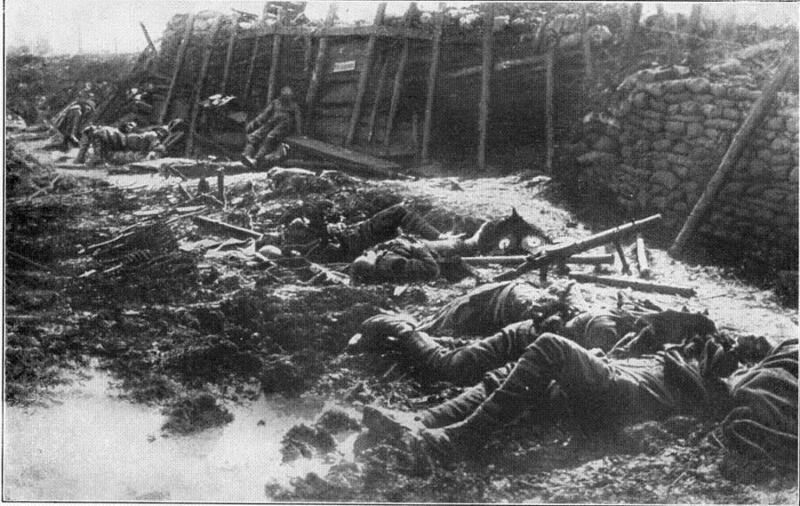 Chemical weapons did their part to make WWI an inhuman nightmare. Approximately 200,000 soldiers died from the immediate effects of chlorine, phosgene, and mustard gas, with maybe a million more dying prematurely from lung scarring and tuberculosis in the 20 years following the armistice. Nobody thought to count the civilian deaths, but whole towns were depopulated around gas-attack hotspots such as Verdun, the Somme, and Ypres, where yet more gas would be released in a third battle over the area in 1918. After the war, all of the combatant nations swore never to use such monstrous chemical weapons again…unless they really, really needed to.